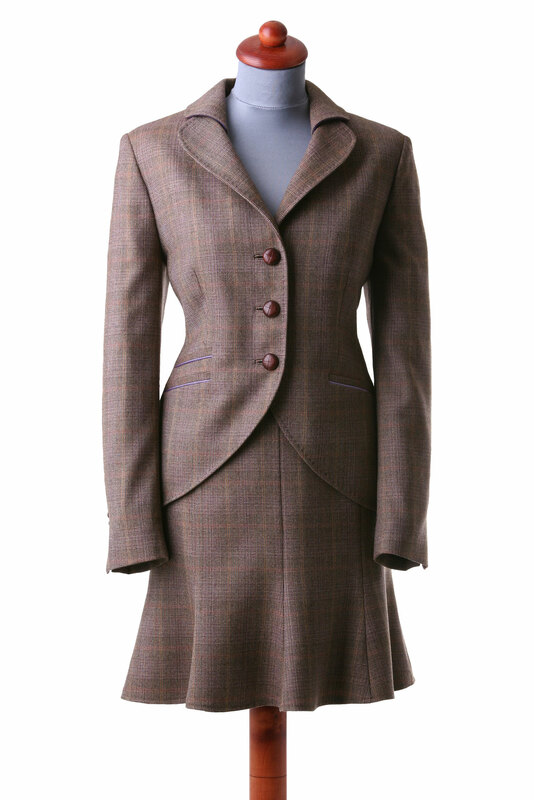 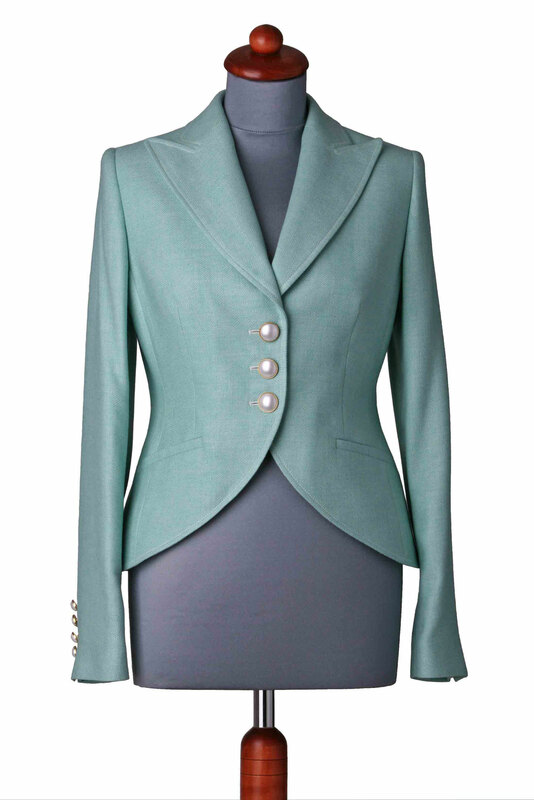 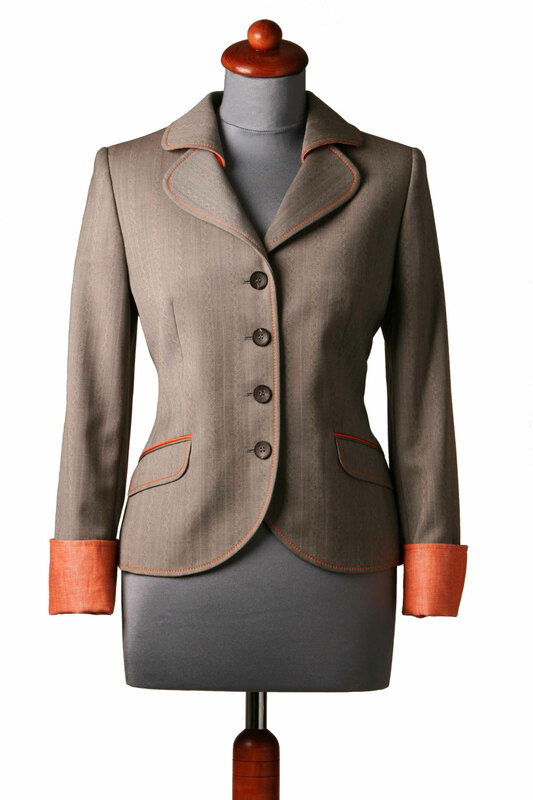 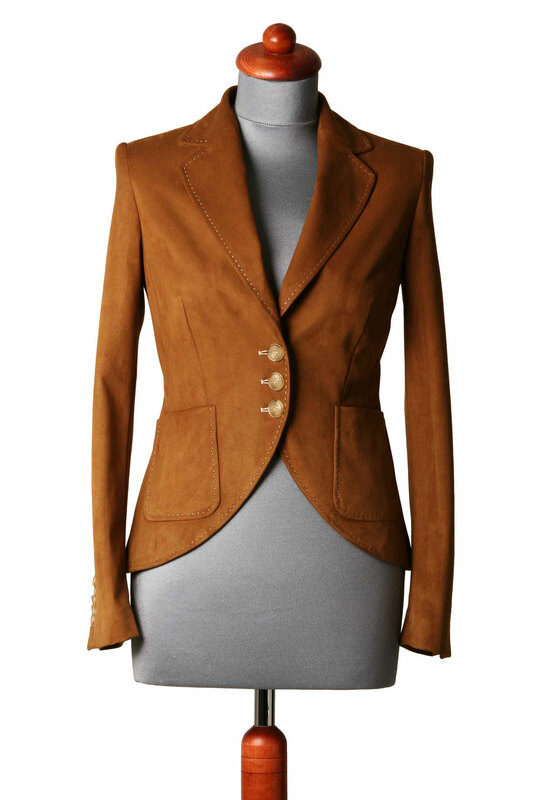 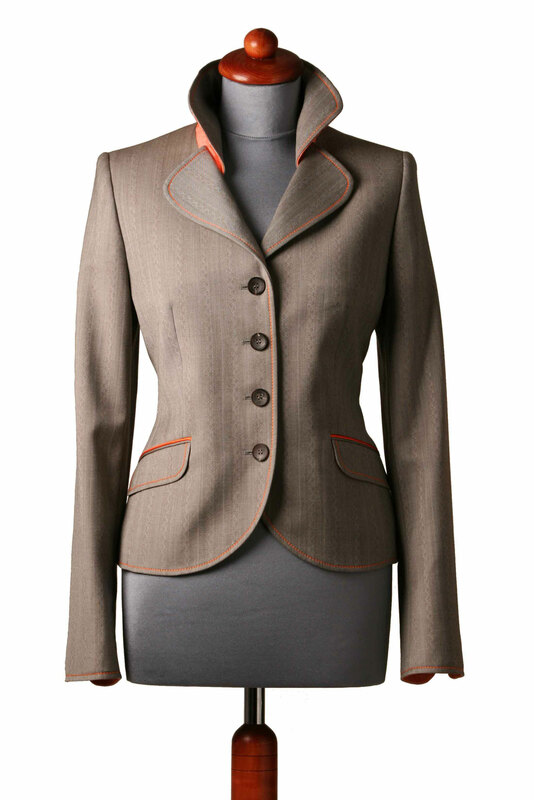 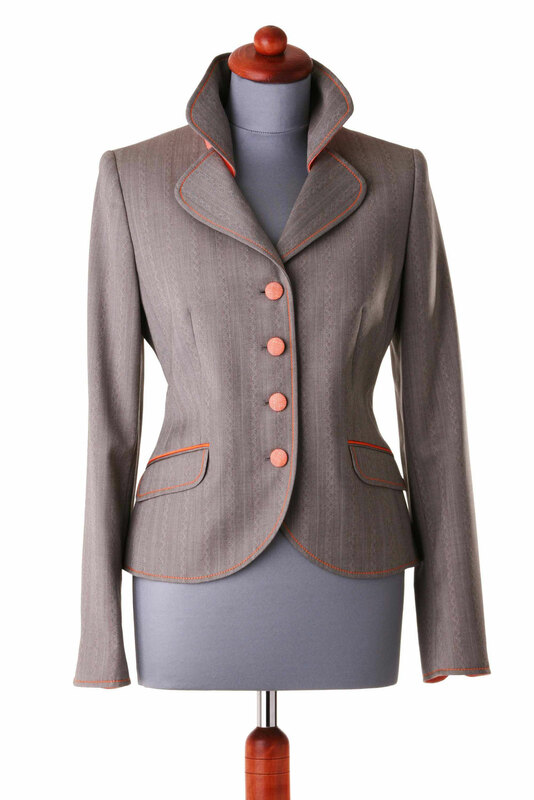 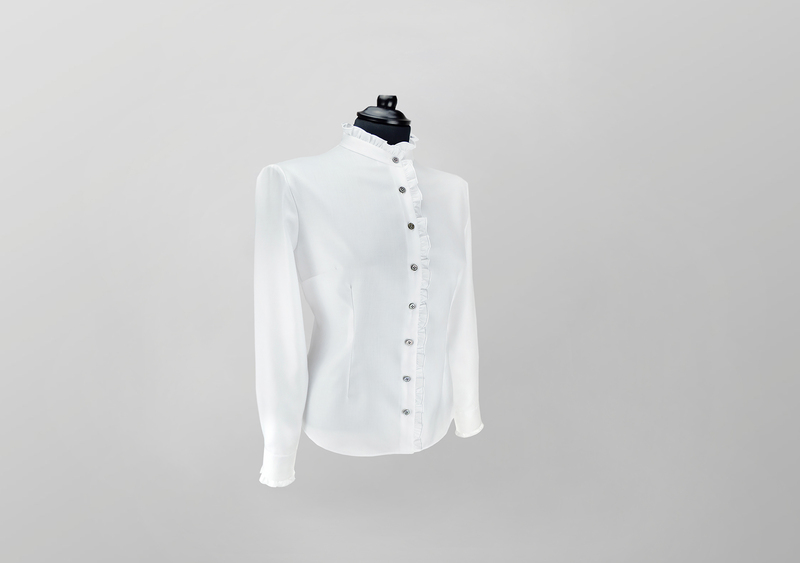 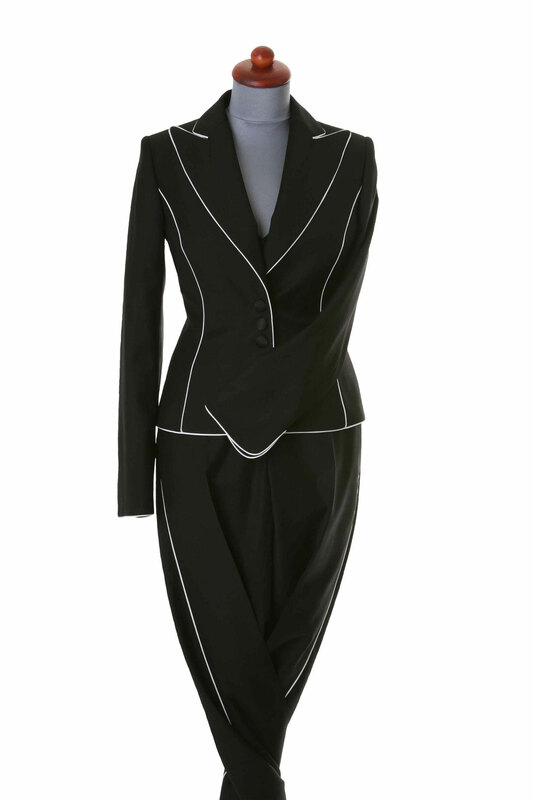 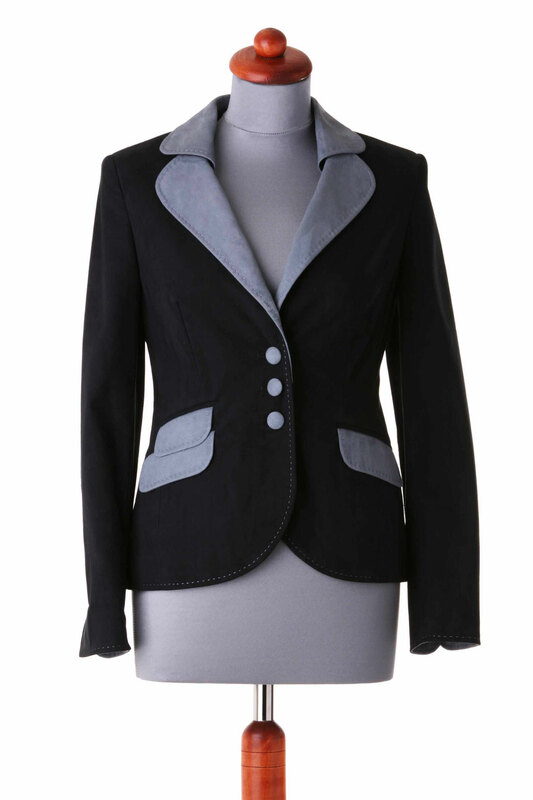 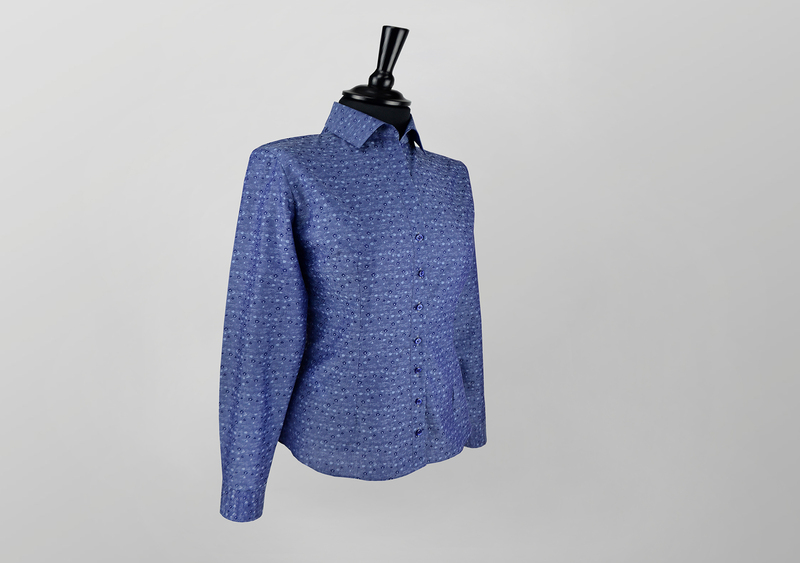 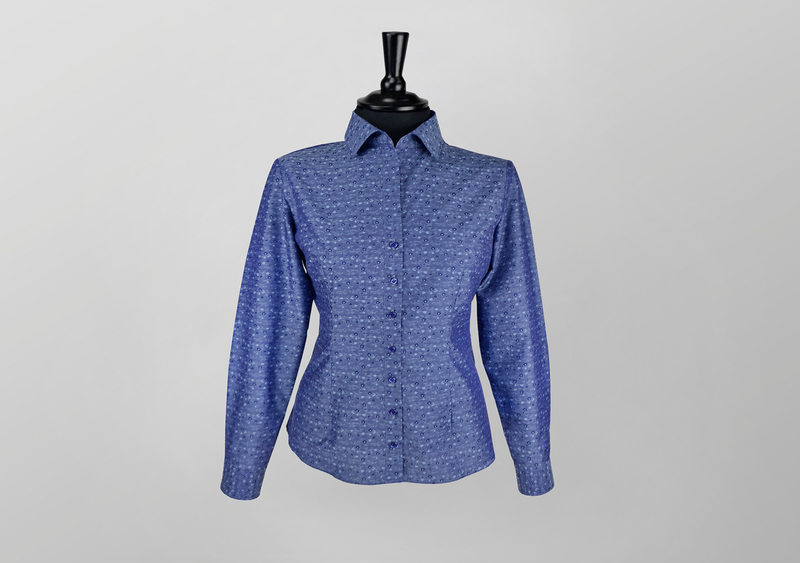 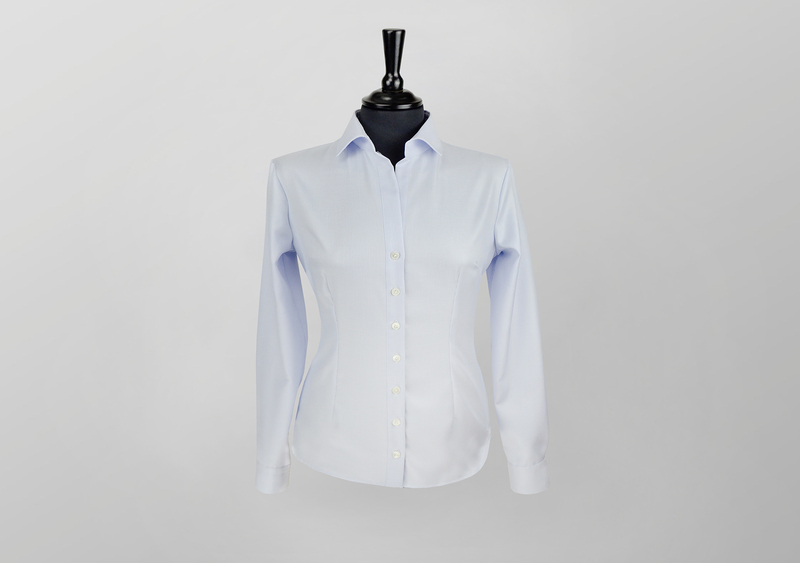 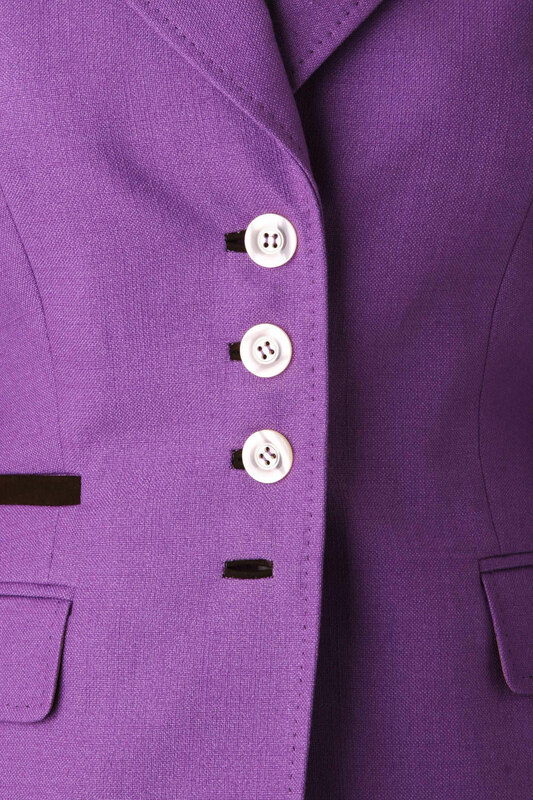 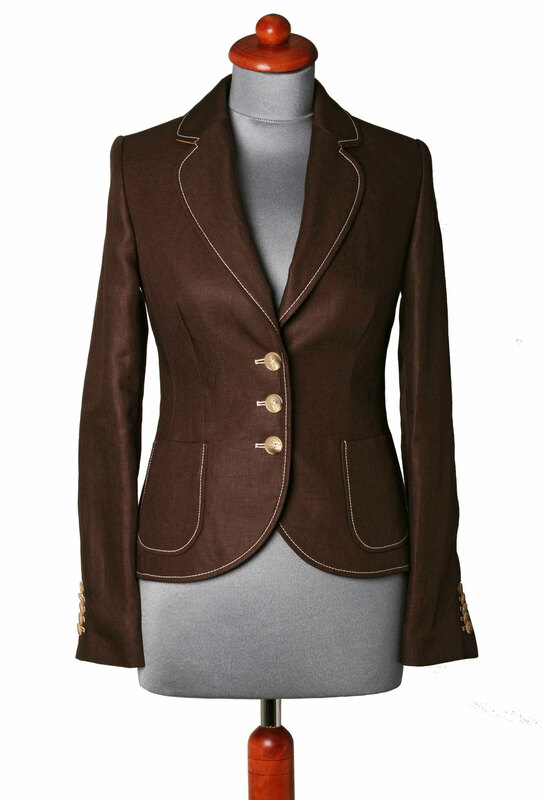 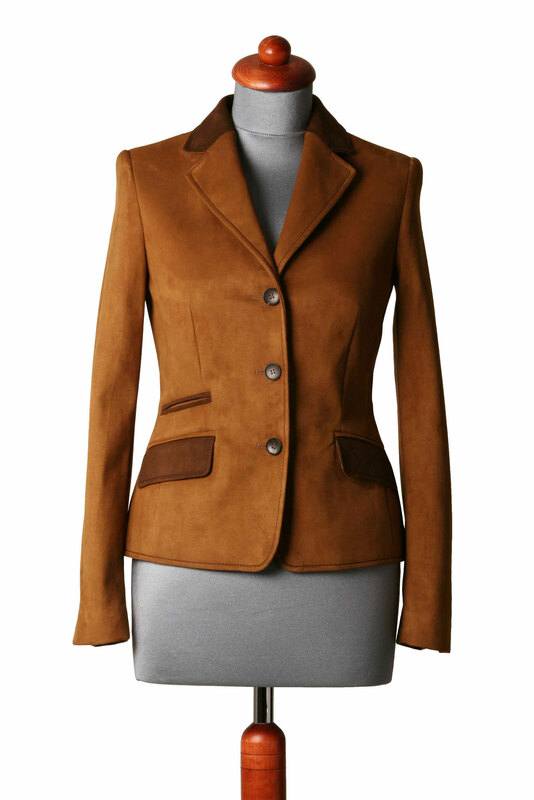 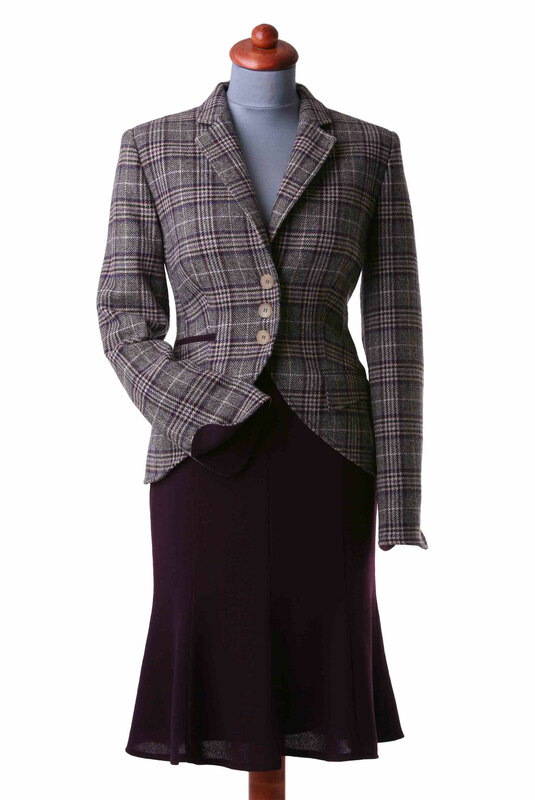 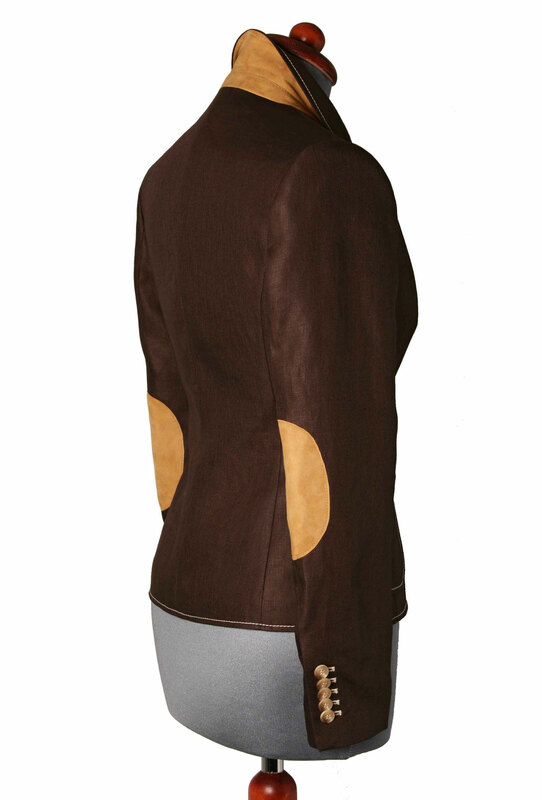 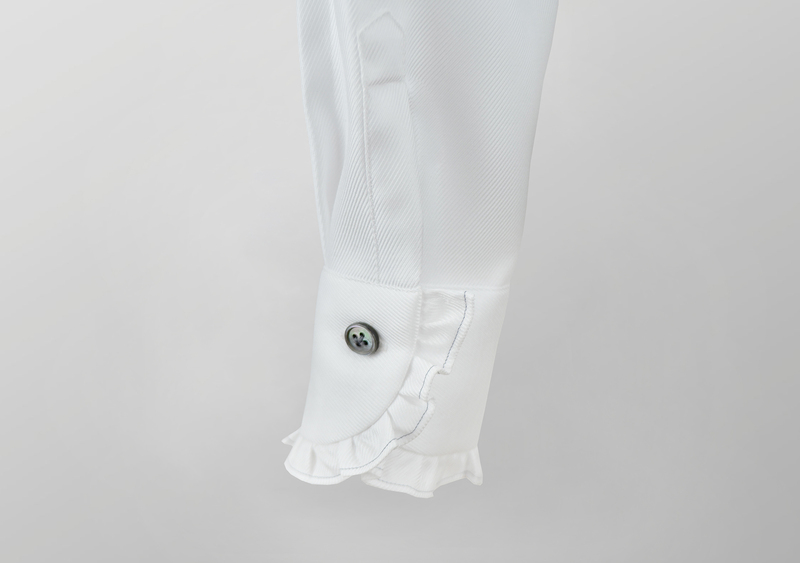 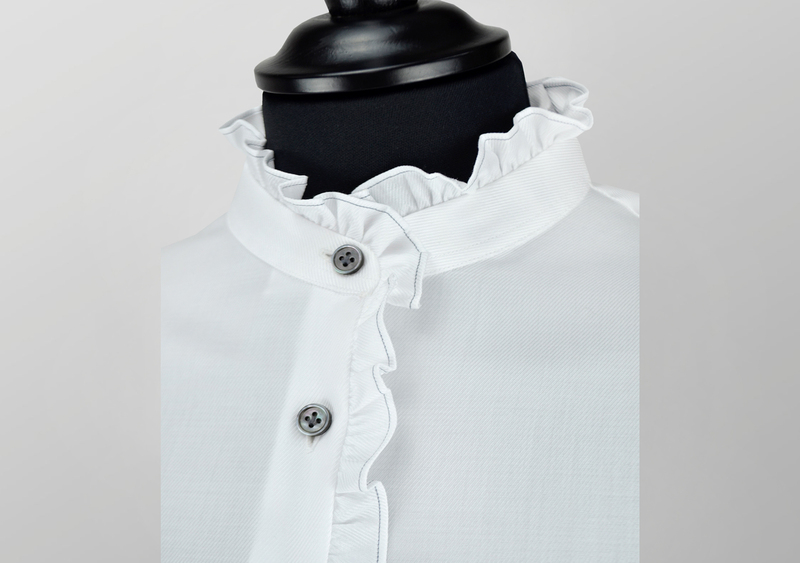 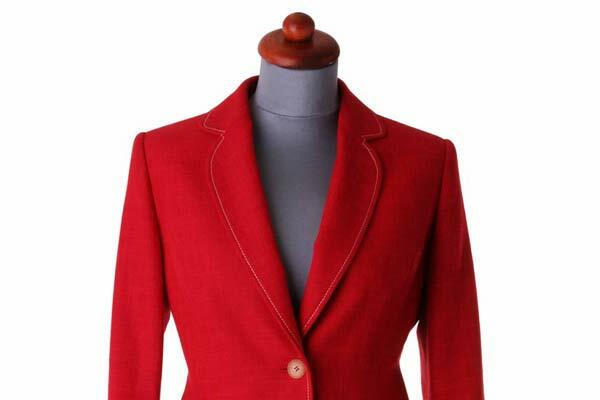 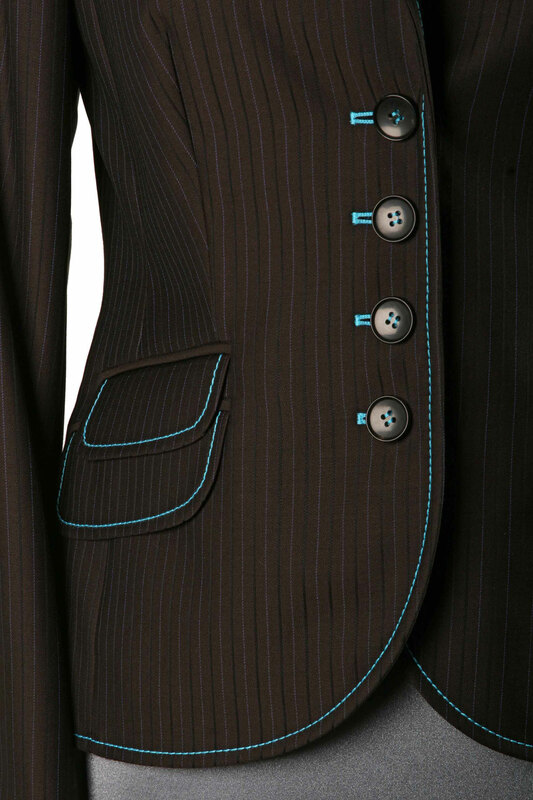 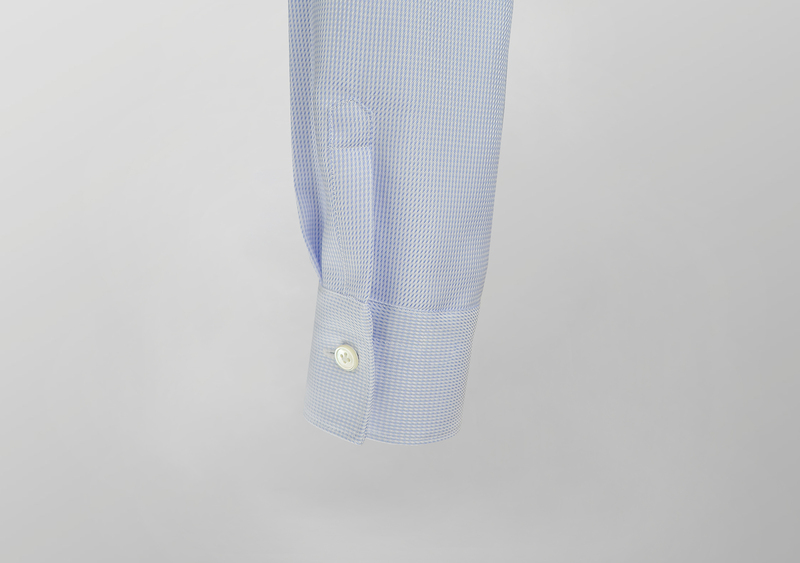 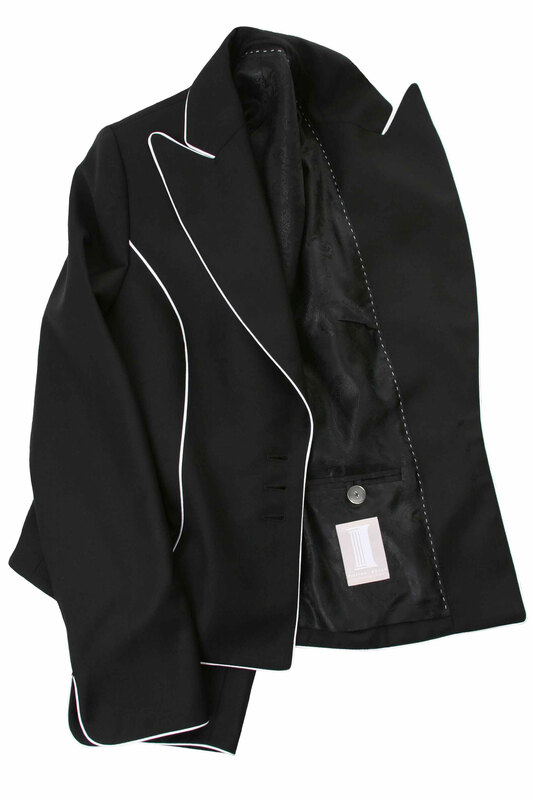 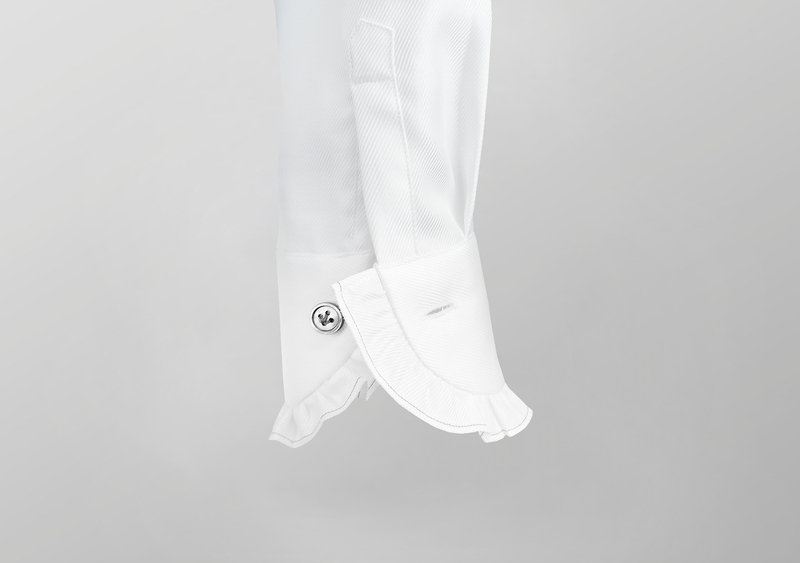 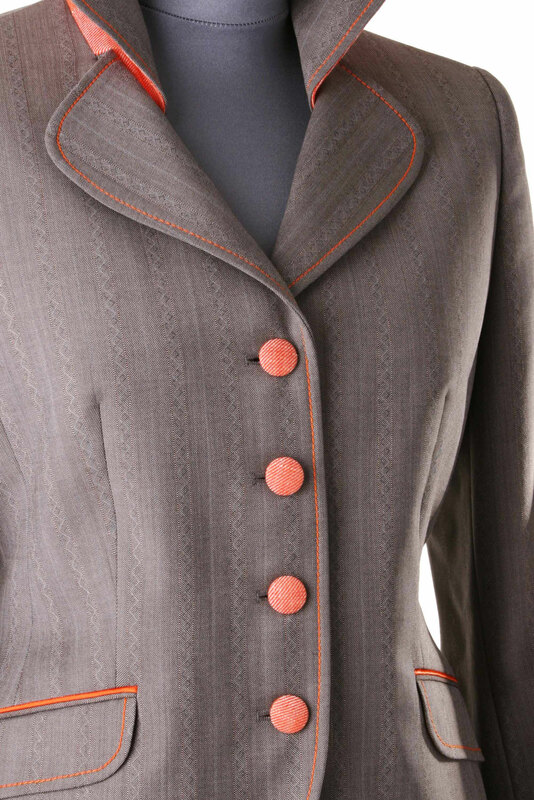 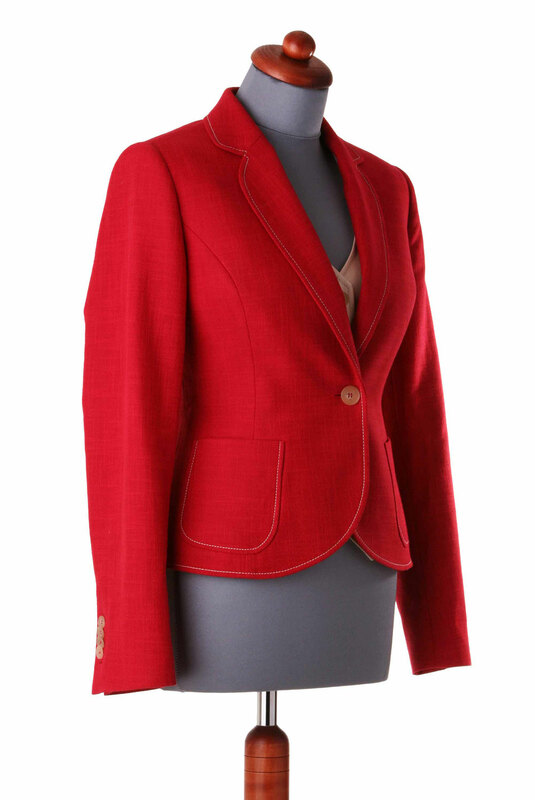 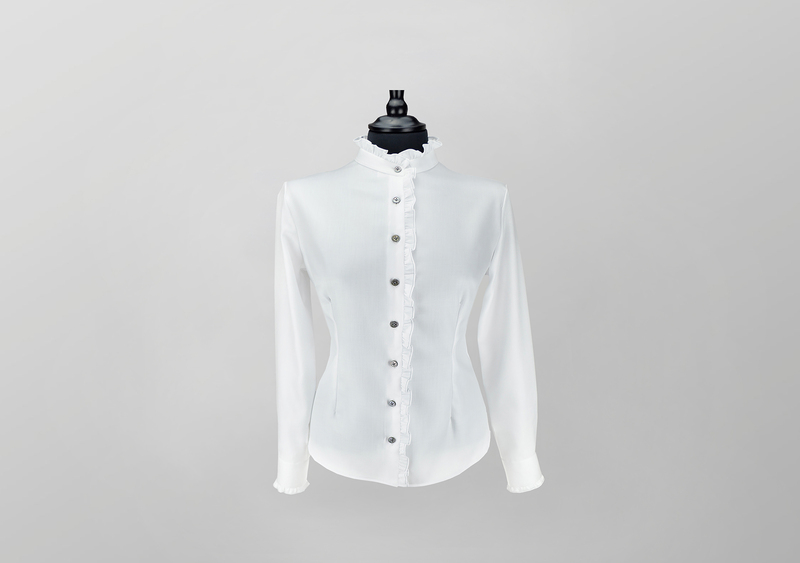 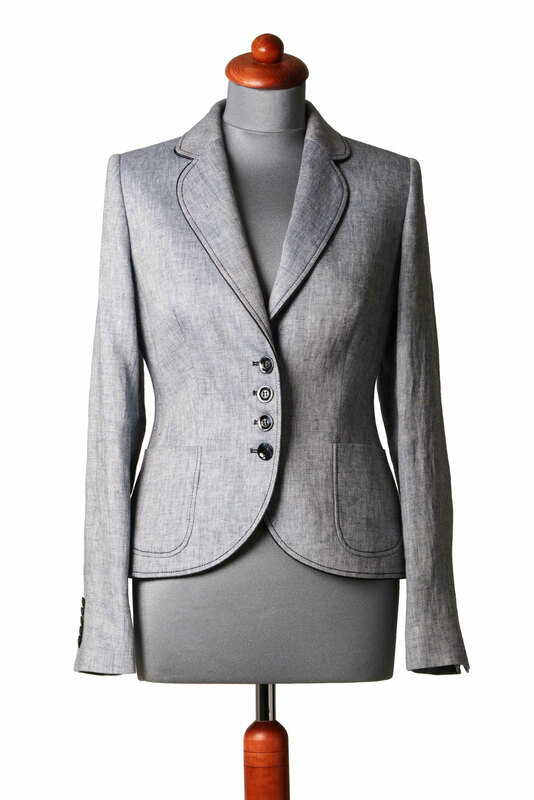 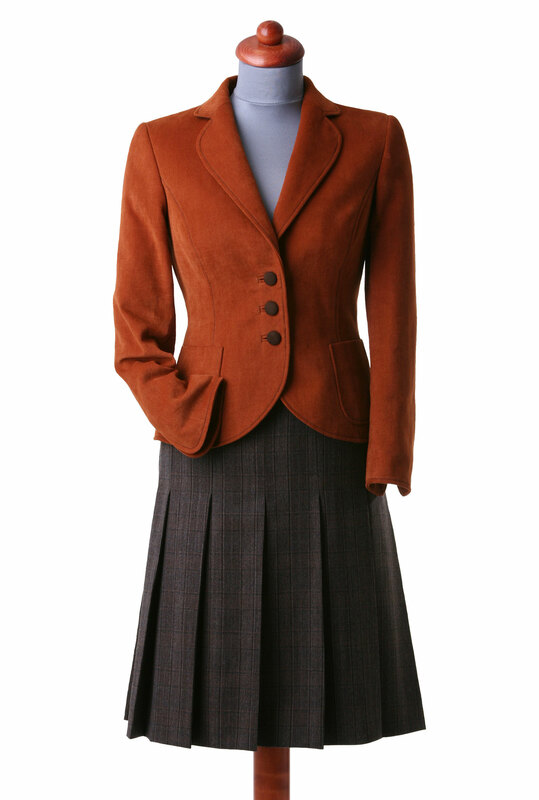 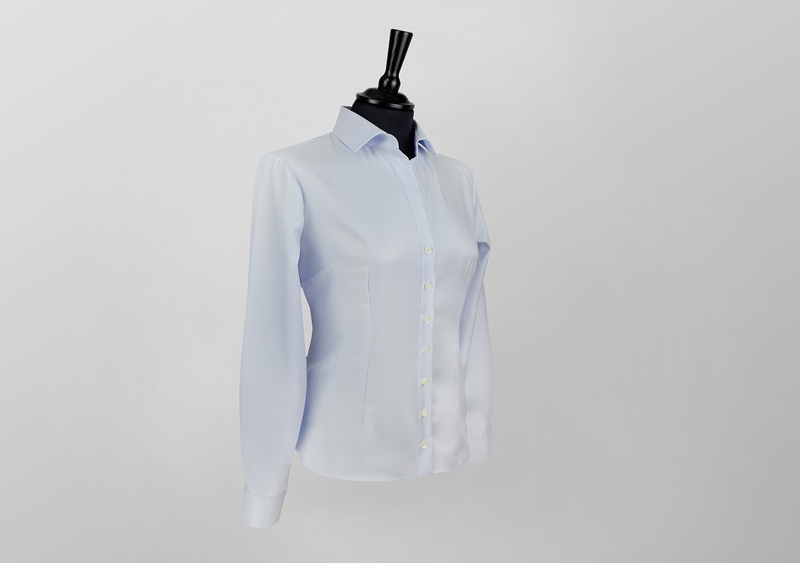 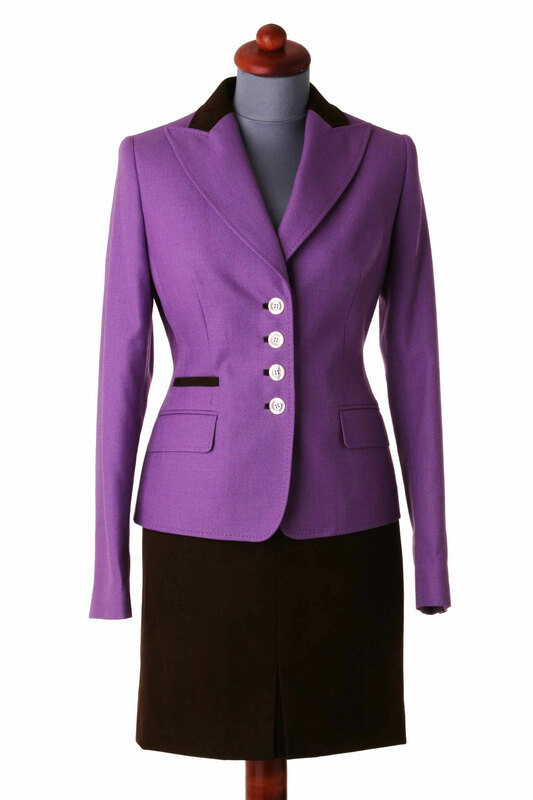 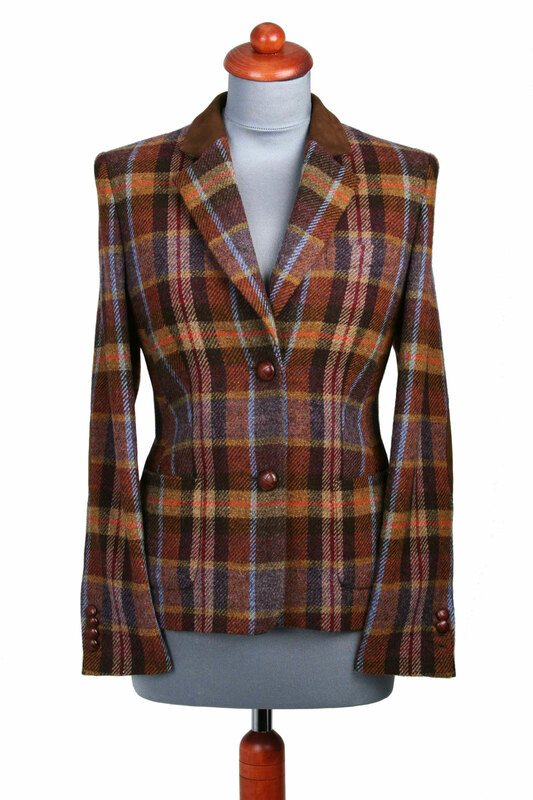 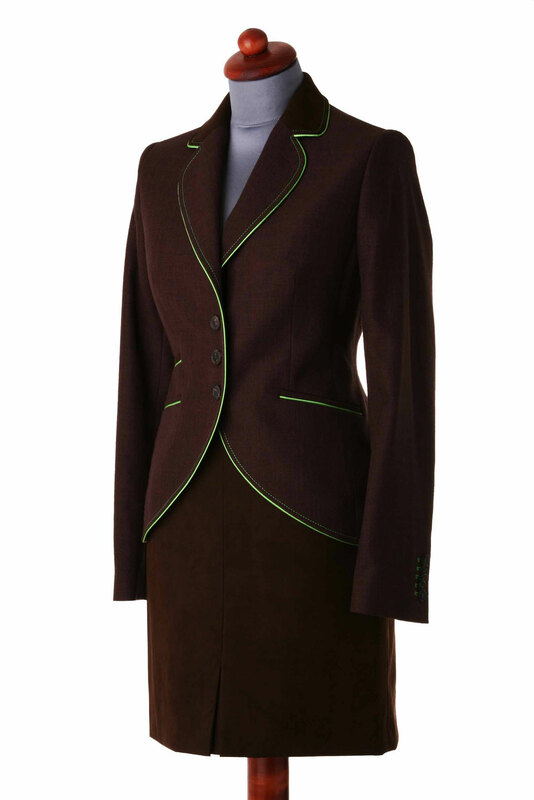 We offer a wide range of high quality and individually custom-made bespoke suits for ladies. 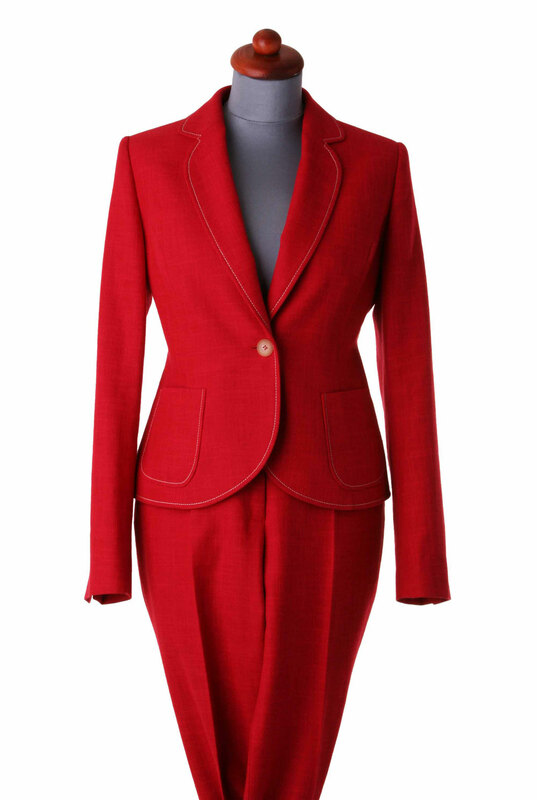 Treat yourself to a ladies’ suit or costume cut exactly to your size and you will enjoy a one-off that stands out from the rest because of its comfort and durability. 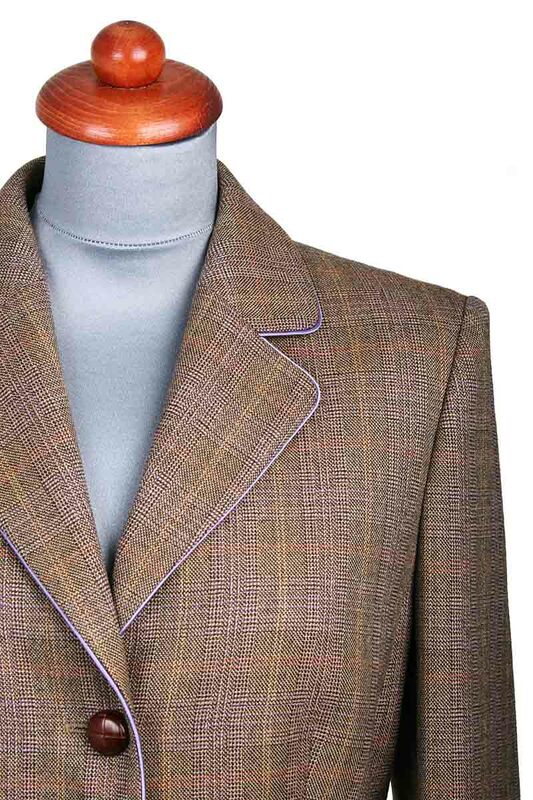 The fabrics for our bespoke suits are obtained mostly from Scabal, the worldwide leading brand for high quality cloth, exclusively manufactured in Italy or the UK. 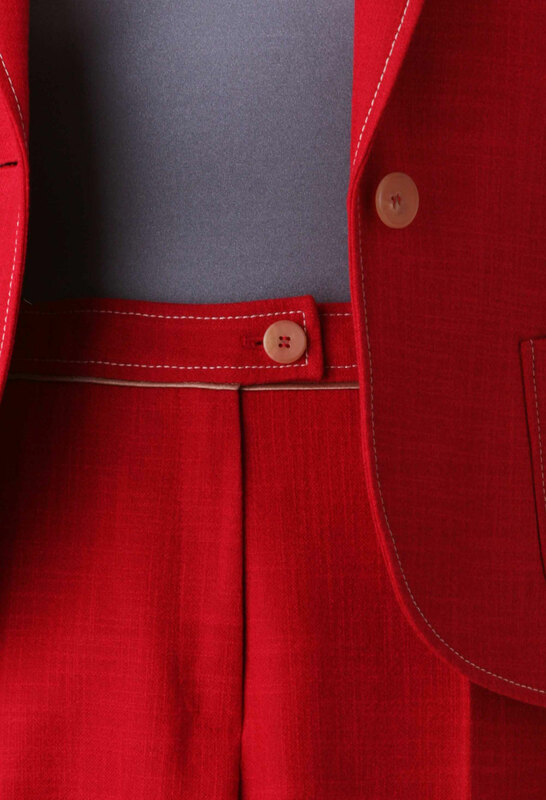 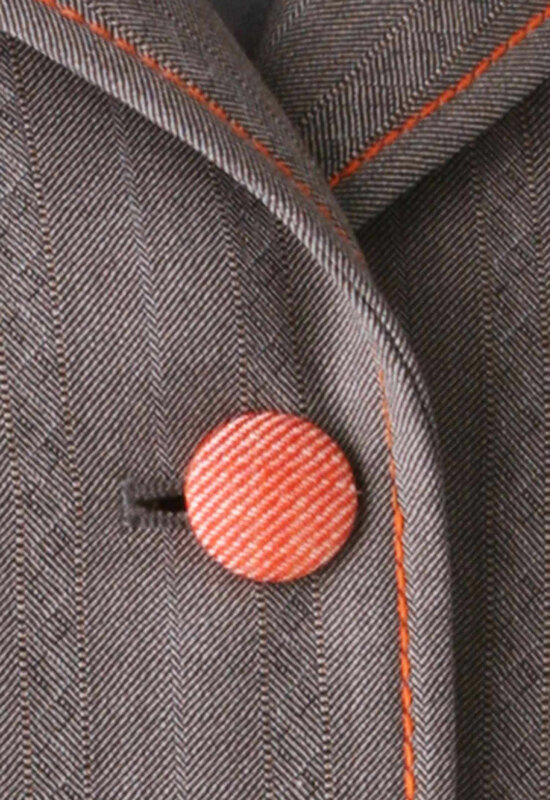 You can select the fabric as well as the cut and detailing from a comprehensive collection of 5,000 different fabrics (from super 100s to super 250s, wool, cashmere, silk, and many more), 25 models and 80 different options (with your choice of lining, facing, buttons etc.